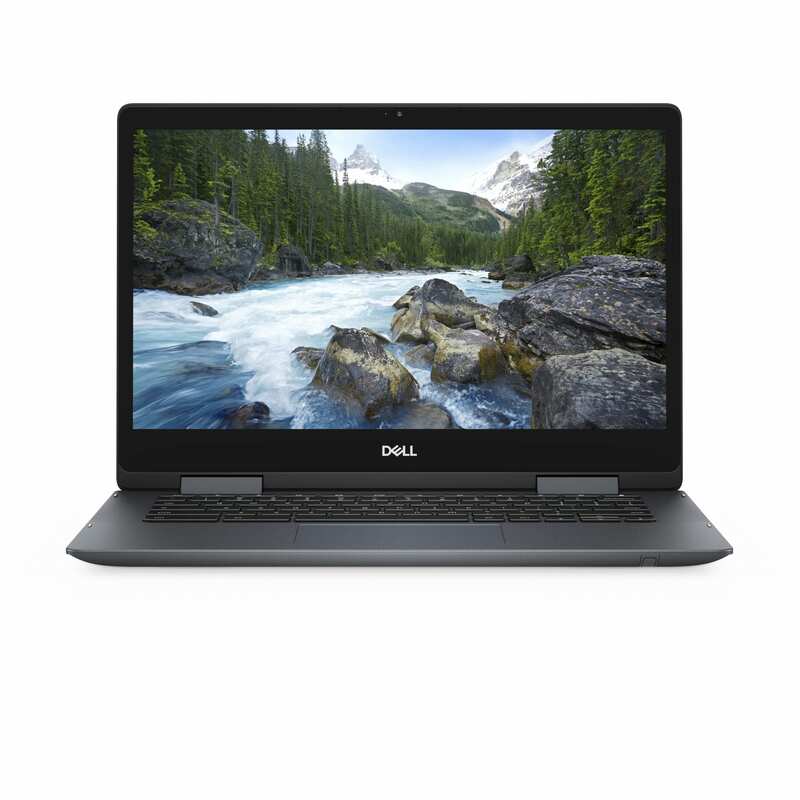 I’m not kidding, just yesterday Gabriel and I were discussing the painful absence of Dell in the consumer Chromebook market. 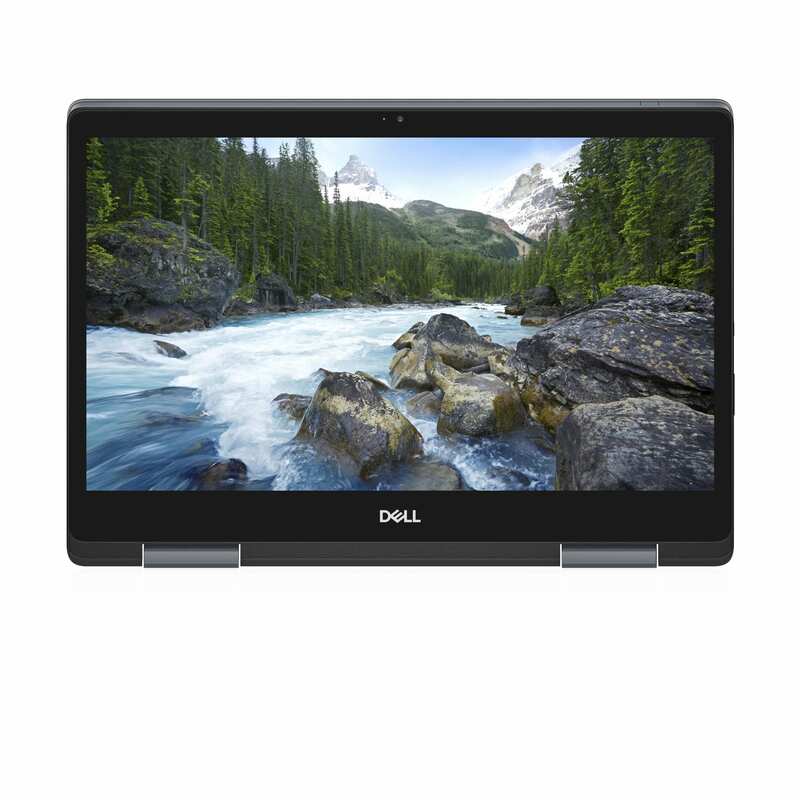 With the two and a half year gap since their last mid/high range Chromebook (the beloved Dell Chromebook 13), we were beginning to wonder if Dell was simply done with consumer Chromebooks. 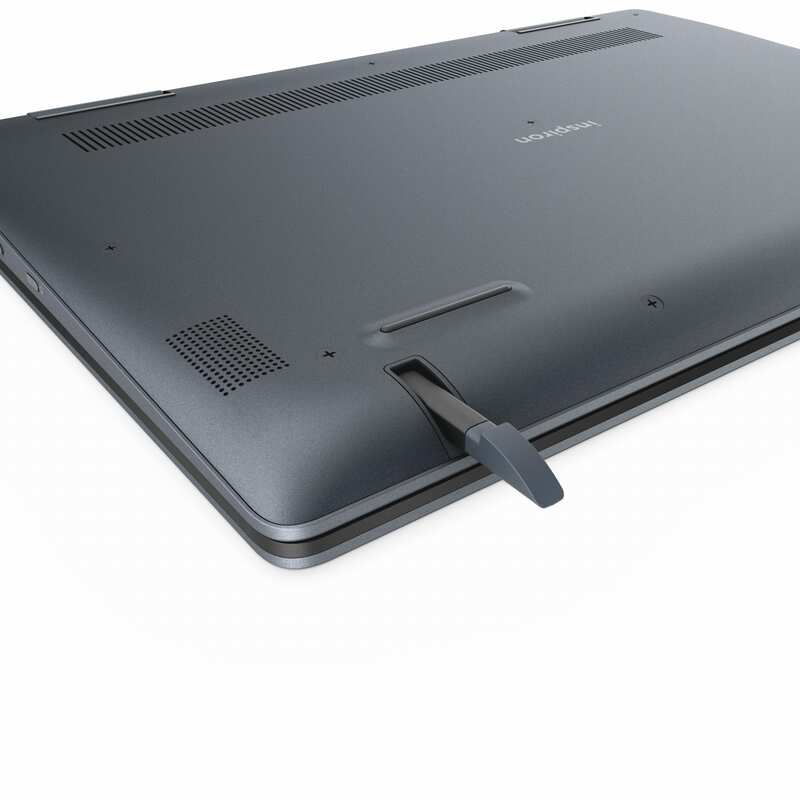 Sure, they’ve dropped a few chunky, slow EDU devices over that time span, but there was a reason the Chromebook 13 was so well received: it was pretty awesome. 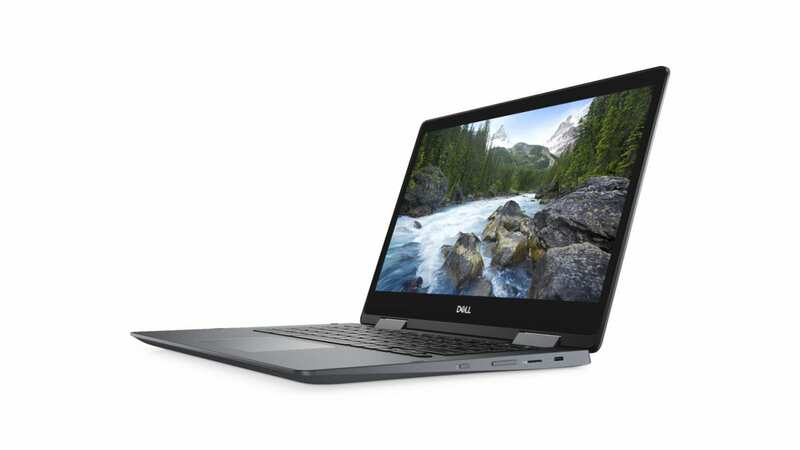 Fast, durable, attractive, and relatively sleek; Dell’s first real effort at a nicer Chromebook took us all by surprise at a time when few were making Chromebooks with quality parts for grown-ups. 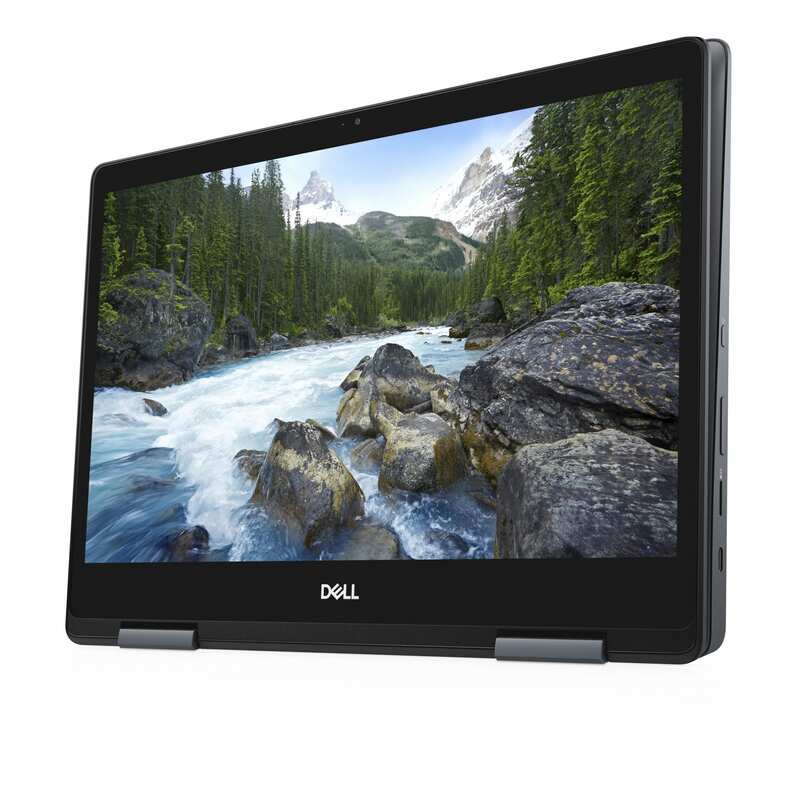 Dell’s absence in this space has been lessened by the slew of other OEMs who’ve stepped up to make desirable Chromebooks, but I’ve always wondered when or if Dell would re-enter this space. 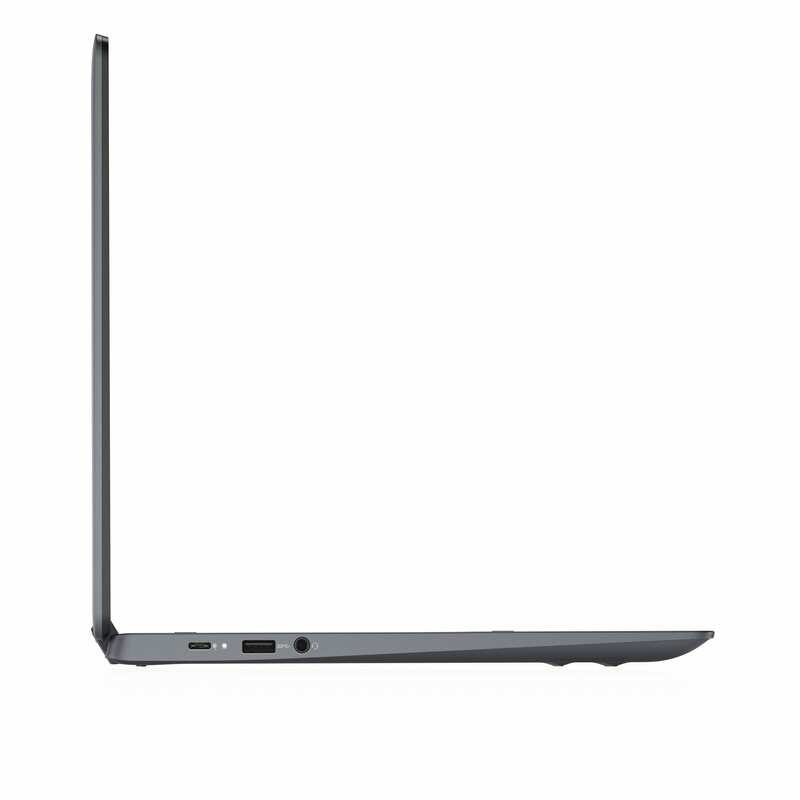 IFA usually doesn’t offer much in the way of new Chromebooks. 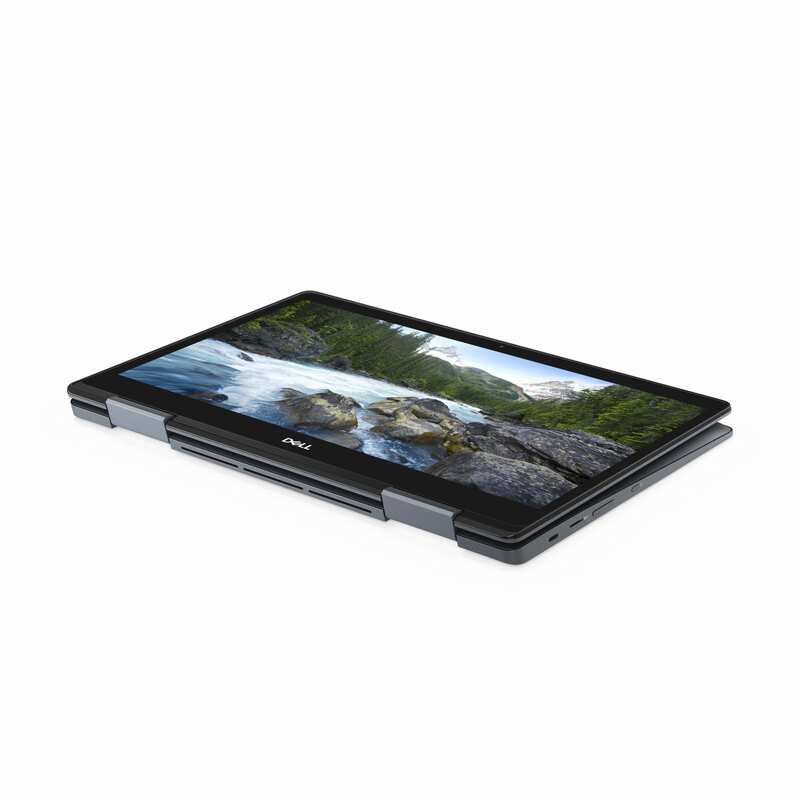 For the past couple years we’ve eagerly waited for announcements and new devices only to be disappointed each time. 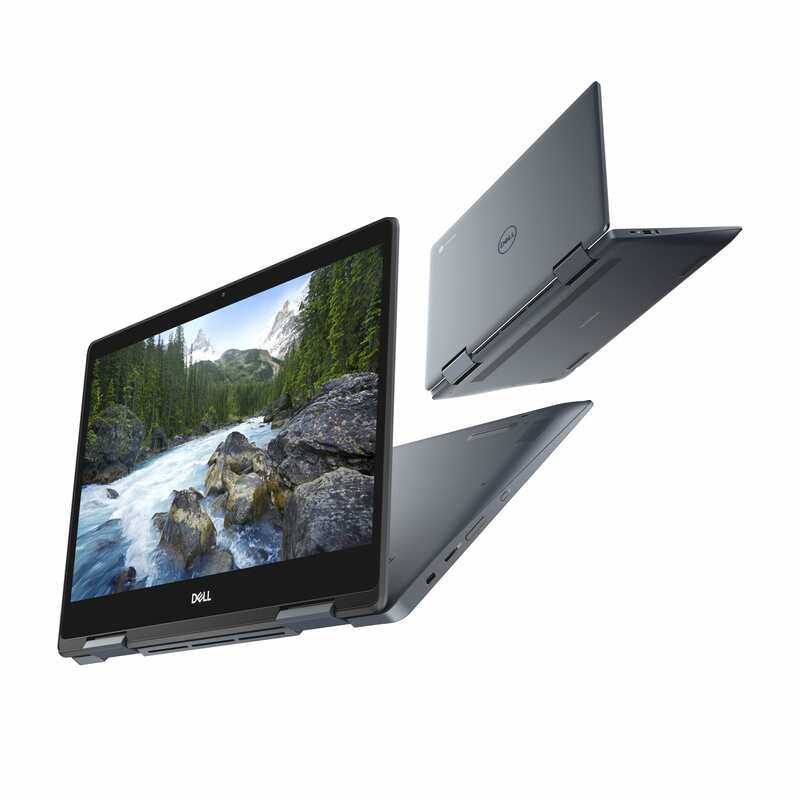 For this year, we know of one announcement that is pretty exciting, but the new Acer Chromebook 14 and this new offering from Dell were not on our map, so it is safe to say that IFA has our full attention once again. 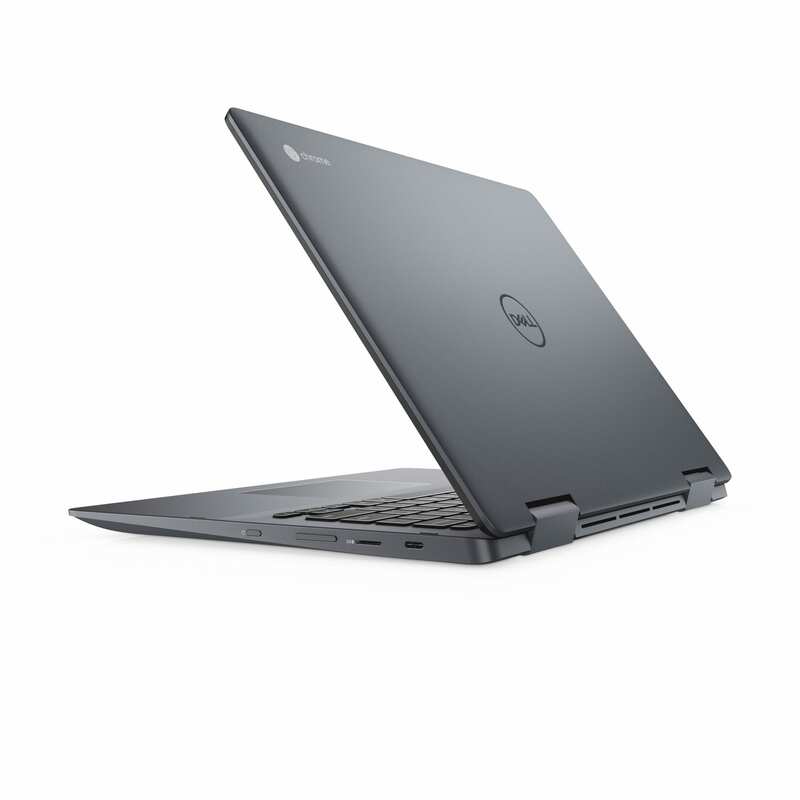 Probably the most telling part of this new Chromebook from Dell is the nomenclature: Inspiron. 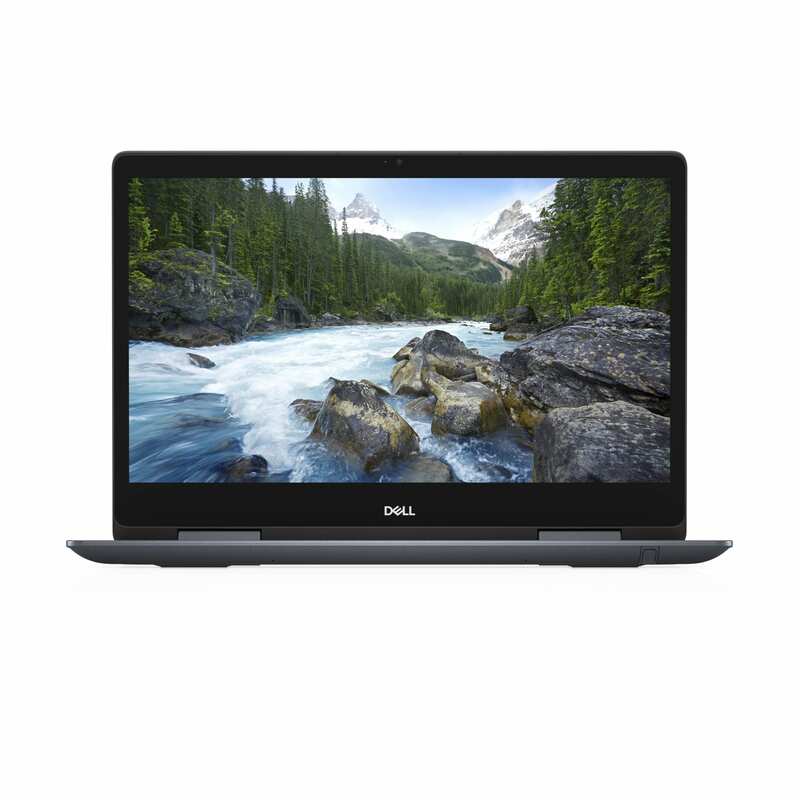 If you’ve been around computers for any time, you know that the Inspiron is Dell’s middle-of-the-road brand while the XPS line is the top-end, high-priced offerings from the company. 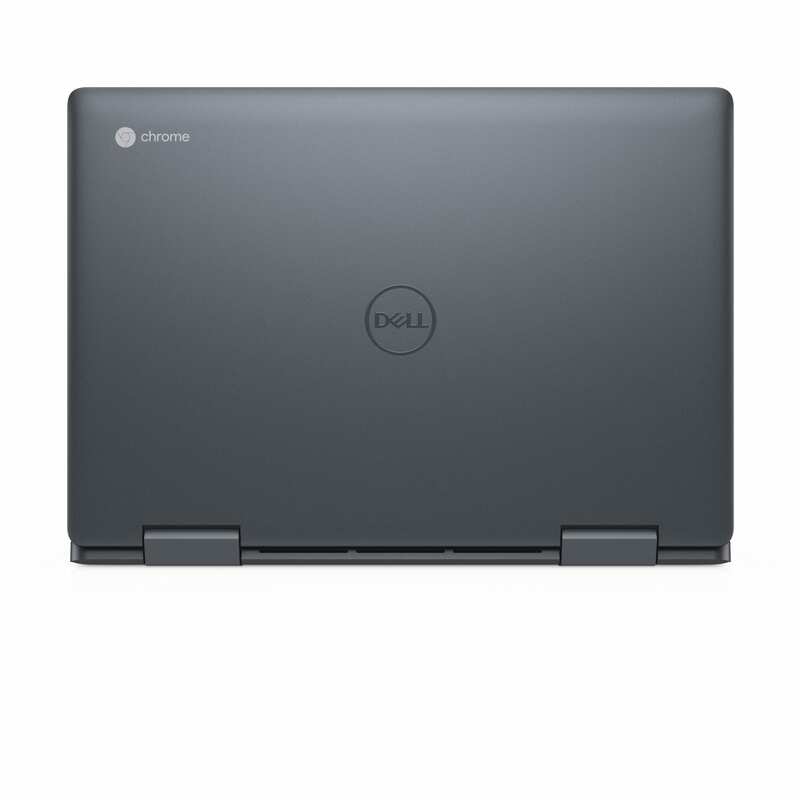 With other Chromebooks from Dell in the past, none of their core branding accompanied the devices. 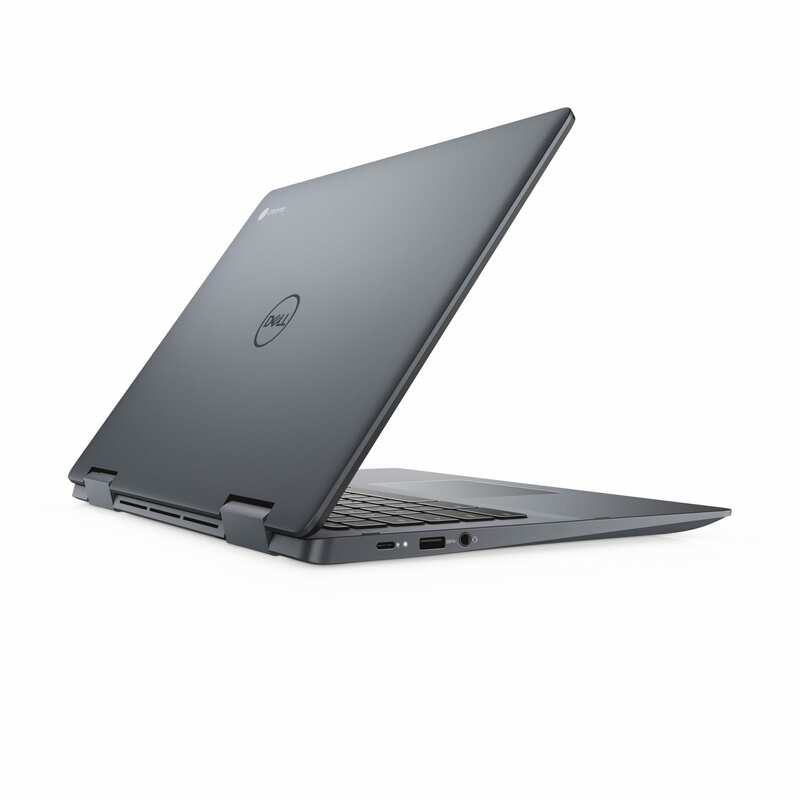 They were simply Dell Chromebook (insert_model_number). 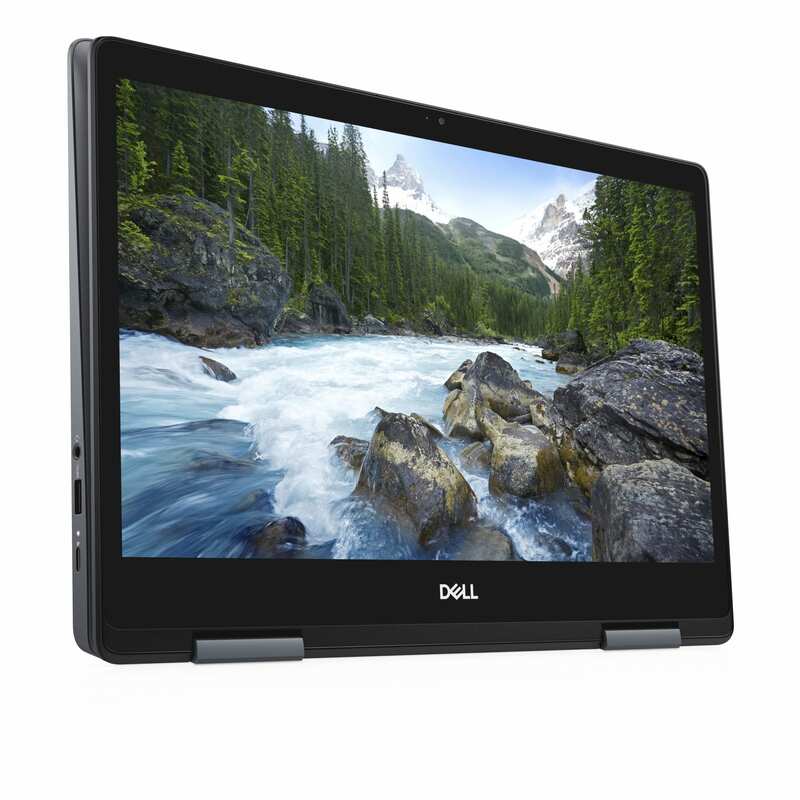 The inclusion of the Inspiron name seems to convey Dell finally taking Chromebooks more seriously. 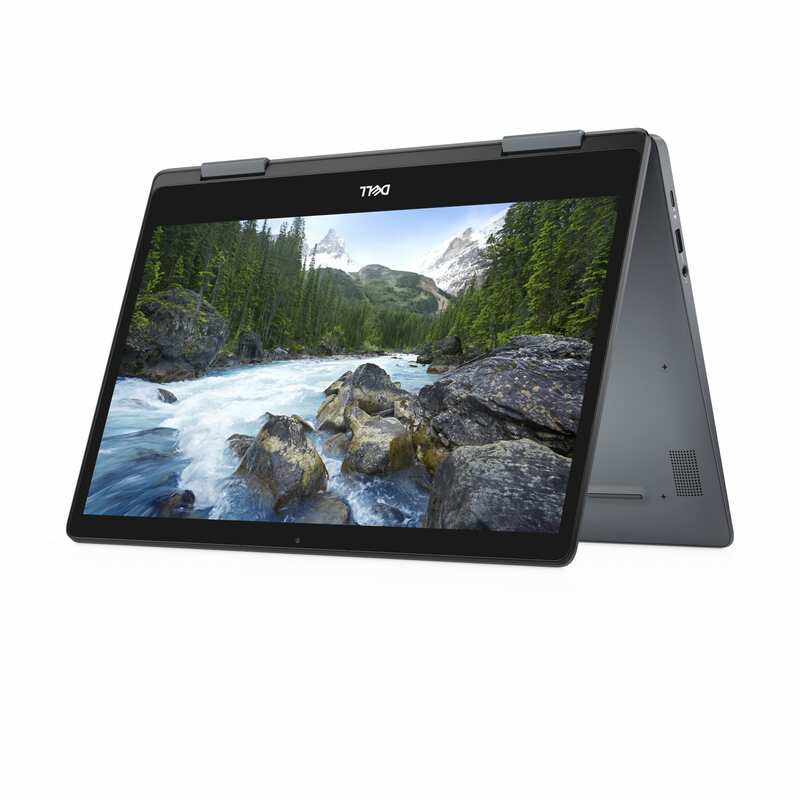 Right along with other Windows-powered Inspiron devices will be this new Chromebook, and that shows consumers that this isn’t some sort of toy or kids computer: it is deserving of a spot next to Dell’s other laptops. 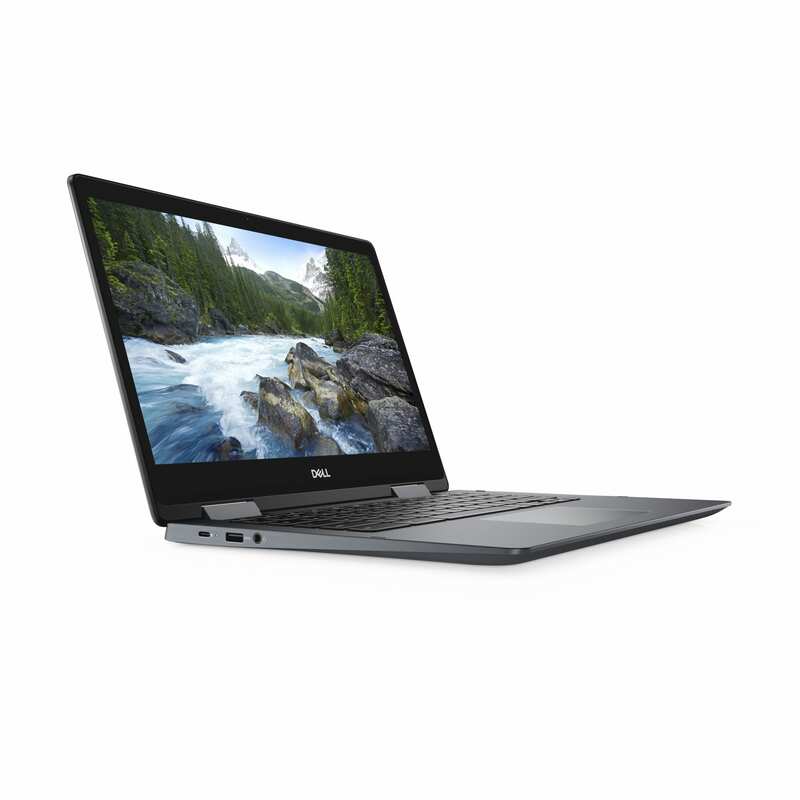 So, what is Dell actually bringing to market? Let’s look at the spec sheet, shall we? 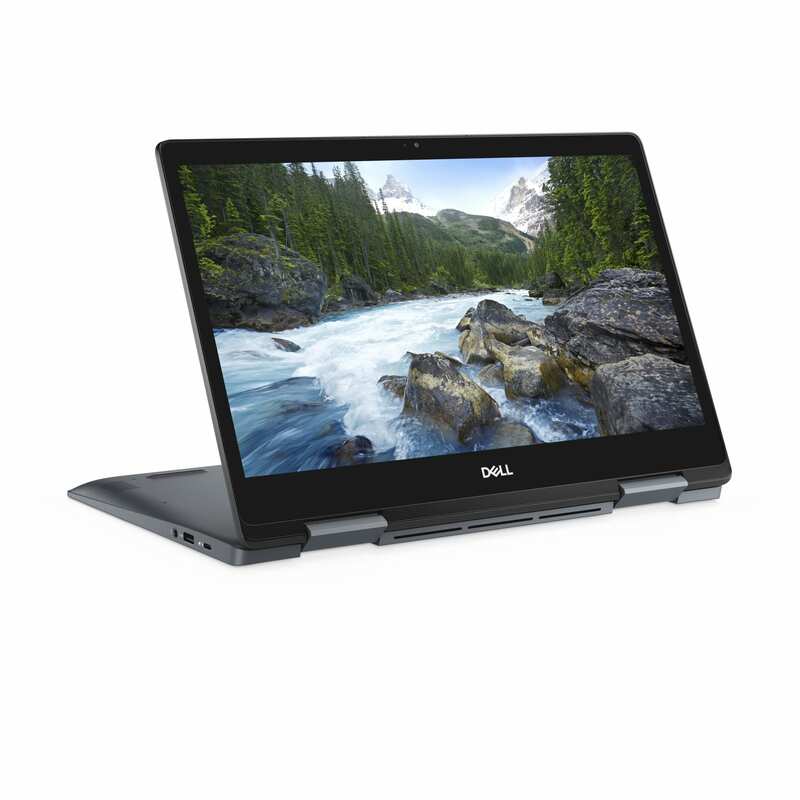 I’m going to be real clear: this thing will flat-out perform. 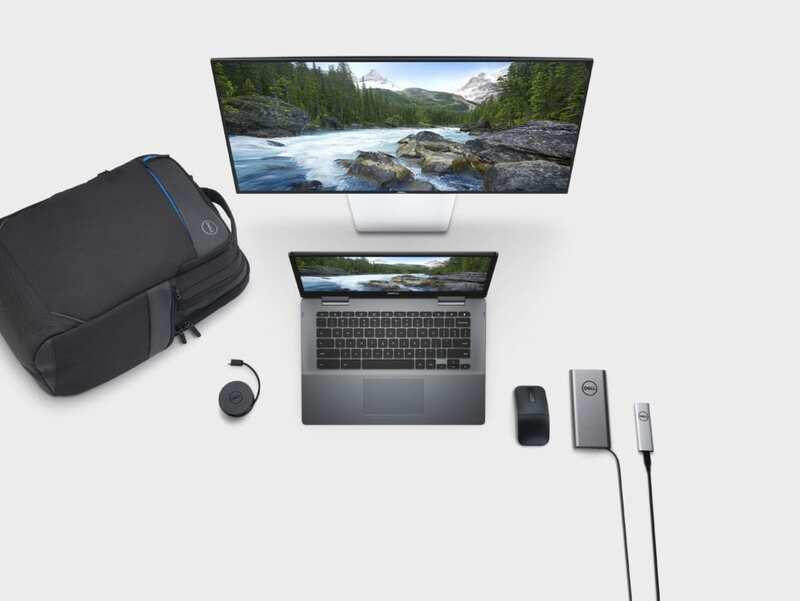 As you can see in our review of the HP Chromebook x2, the 7th-gen/8th-gen Kaby Lake processors are fast, and this will be equipping the U-series which is much more potent across the board. We’ve yet to test a device with the i3-8130U, but we have the i5-8250U in the Acer Chromebox here in the office and I can tell you it is extremely fast! The real difference in the two chips comes down to available cores with the i3-8130U having 2 cores with 4 core hyperthreading and the i5-8250U having 4 cores with 8 core hyperthreading. This means that, for most things on a Chromebook, this chipset will absolutely fly. We’re seeing Octane scores over 40K on the regular with the Acer Chromebox, so we’d expect to see similar results on this new Dell. For reference, the i5 Pixelbook currently scores around 25K-27K on Octane and it feels insanely fast all the time. 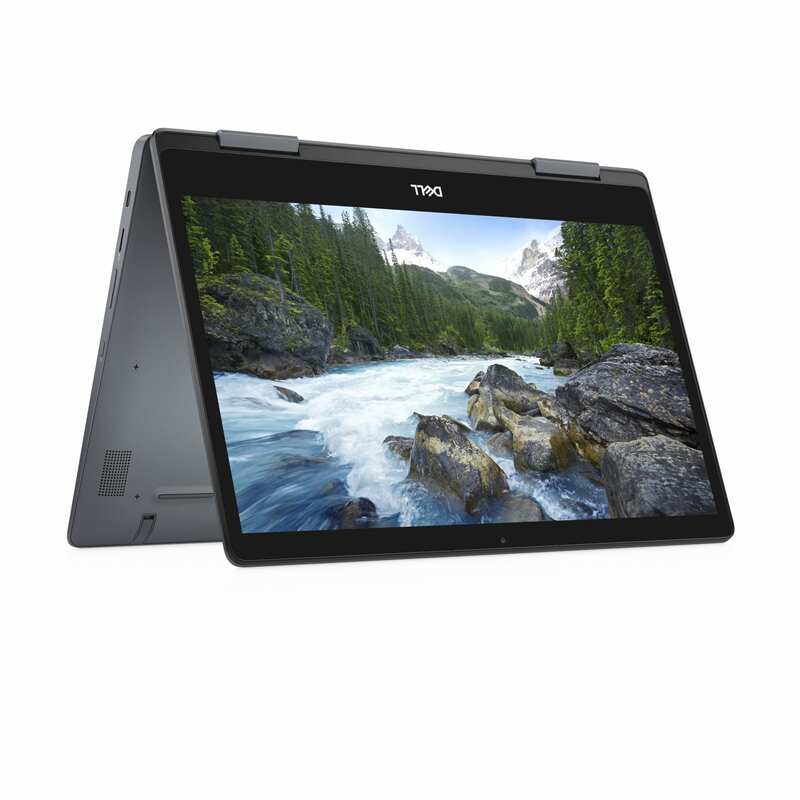 Build quality should be on par with other Inspiron devices you can go gets your hands on at a local Best Buy as well. 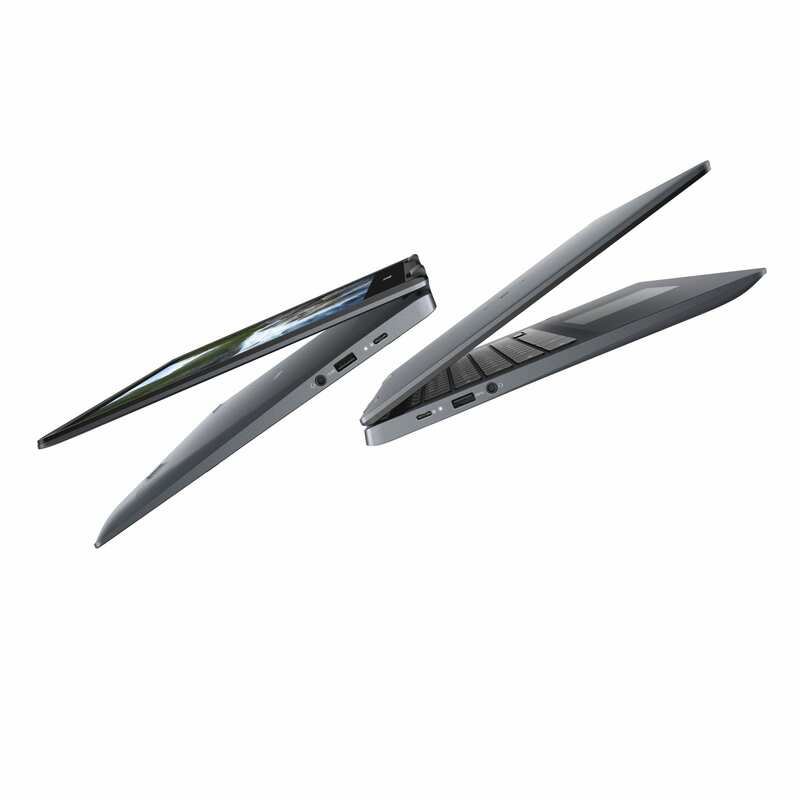 Expect good looks and aluminum all around, but with a bit of heft. 4 pounds is not crazy-heavy, but it isn’t considered light and portable, either. 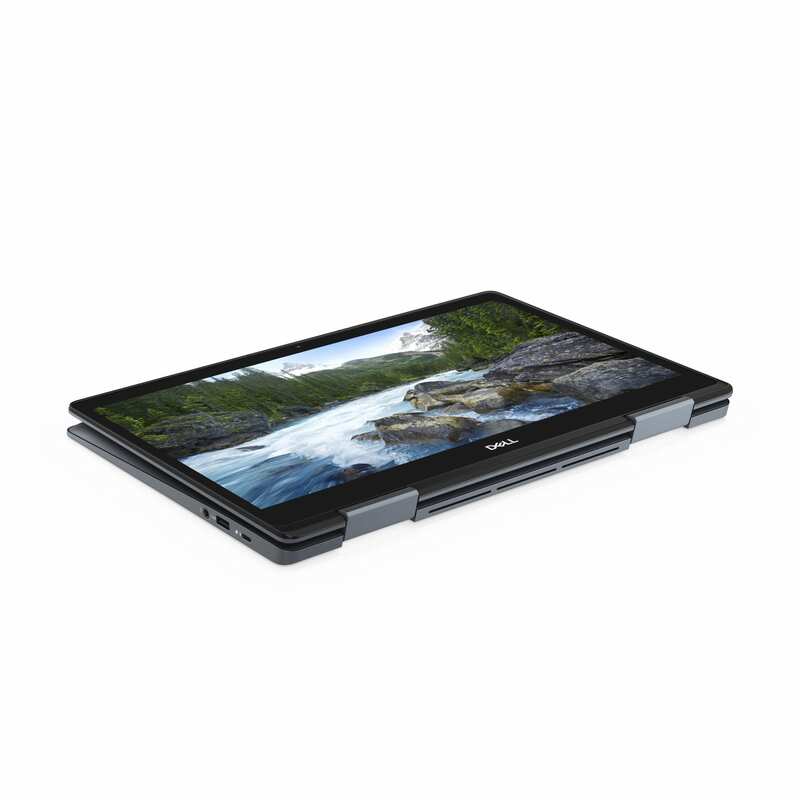 As long as the battery holds up and it feels like a solid tank, I think most people won’t mind the trade off. 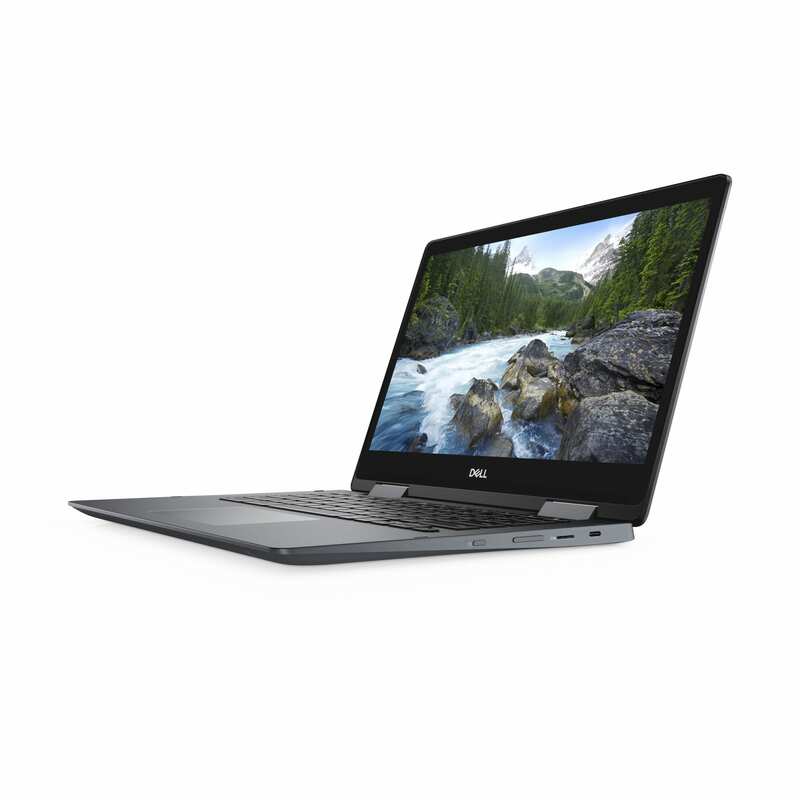 All those specs don’t mean much if it isn’t priced to sell, and it seems Dell has considered this. 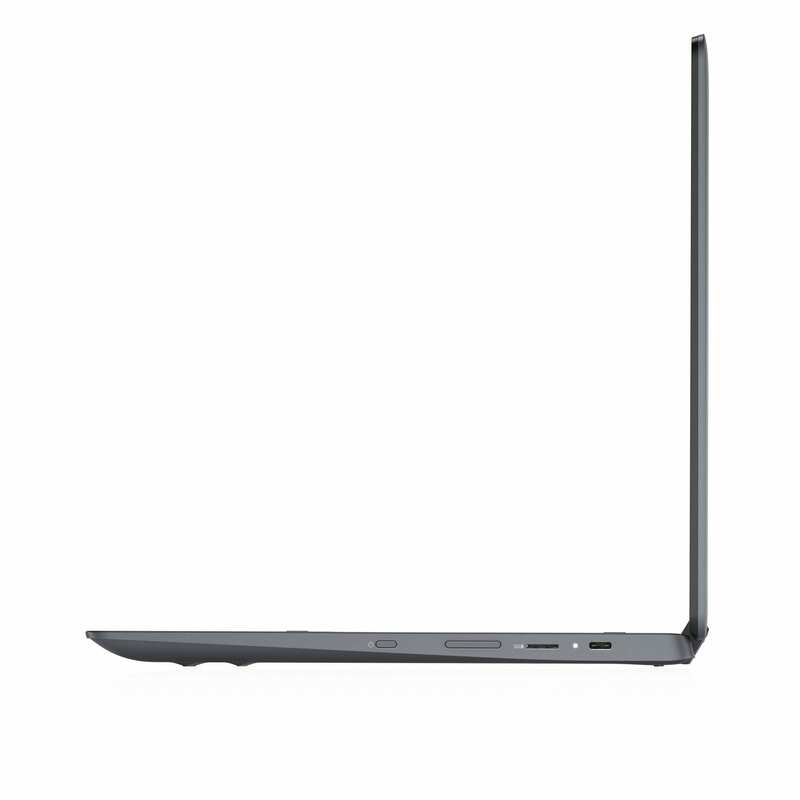 The list price of $599 for all the specs listed above is competitive to say the least. While I’d love to see 8GB of RAM, I also have to admit that I never had RAM issues the entire time I was testing the HP x2, so I’m less inclined to be upset about that these days. Availability is set for October 23rd here in the US, so we won’t have long to wait to actually get our hands on this device. 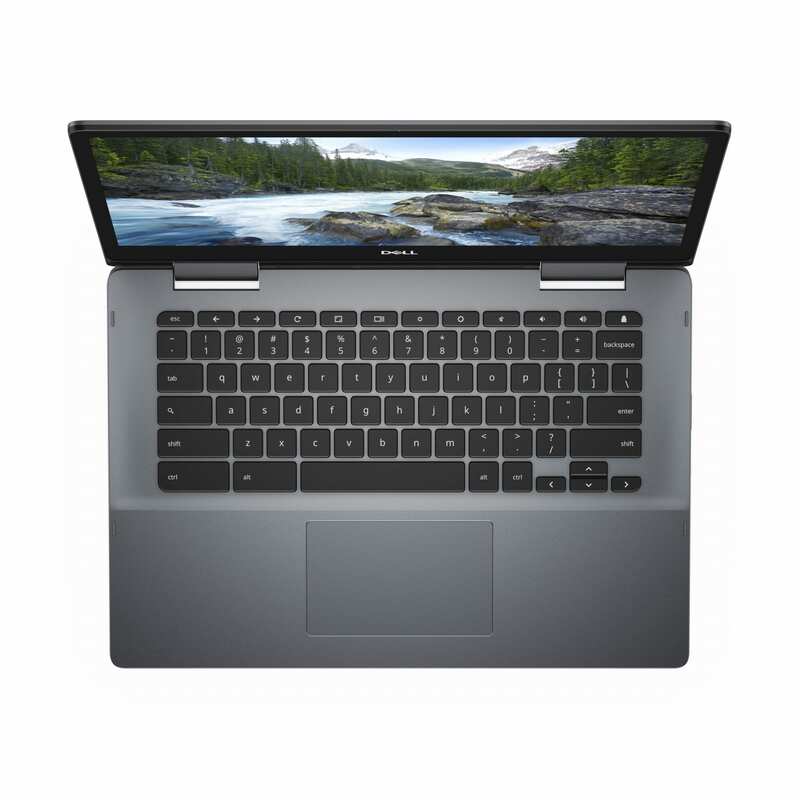 It is shaping up to be an ultra-competitive fall for Chromebooks, so be sure to get subscribed down below to stay up to date as we roll into fall and the holiday season. 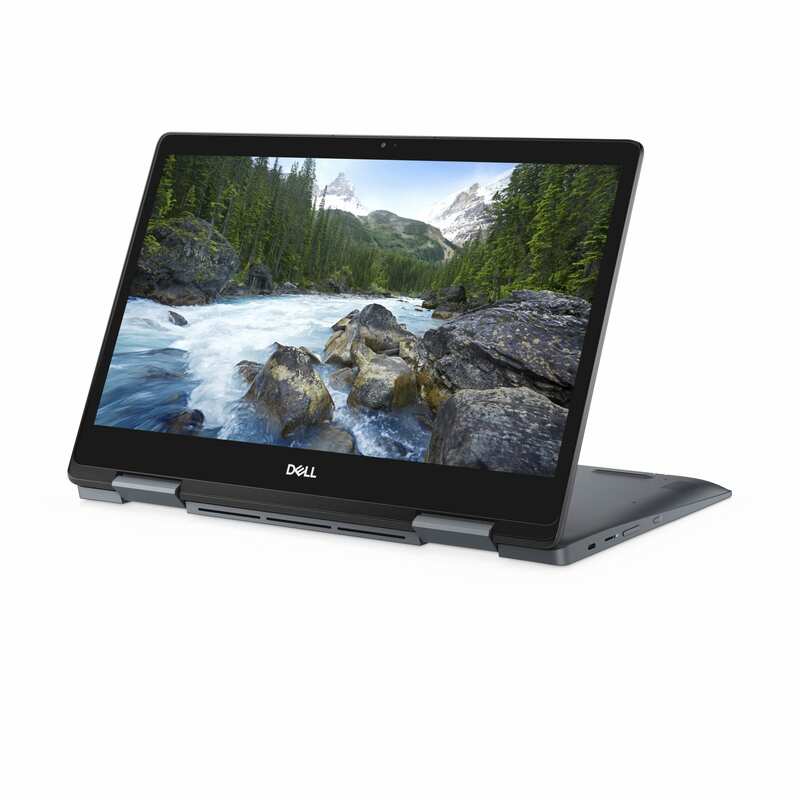 In the meantime, feast your eyes on some photos of Dell’s new Chroembook.